My real estate clients come to me because of my dedication to finding a solution to their matters. I’m a well-respected deal-closer with decades of experience nailing down even the most complex transactions. Those who work with me find me to be fair, practical and a gentleman. I learned at an early age to represent my client well, of course, but also to always be professional and accommodating to the opposing party. I often get clients who started out on the other side of the table; they see the work I’m doing and switch to our firm. David Bernstein concentrates his practice in commercial real estate, banking, finance and development. David counsels clients from Washington State to his base in Florida, and many places in between, with some of these representations dating back more than 30 years. 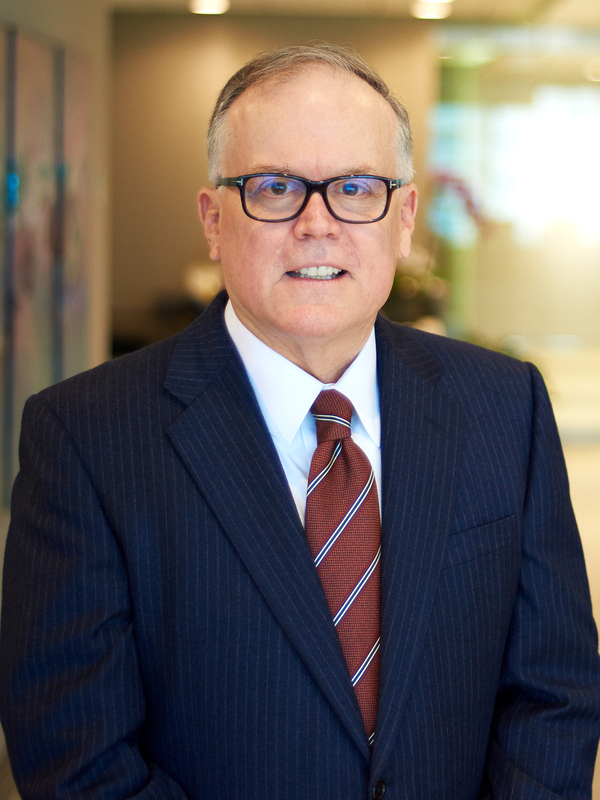 He serves as the leading strategist and legal counsel in various commercial transactions for national and local developers, institutional lenders, title companies, management companies, homeowners associations, cooperatives, private capital groups and real estate investment trusts, with an emphasis on acquisition, disposition and development. With extensive experience in site acquisitions, regulated real estate development and sales, David has guided clients through commercial real estate transactions totaling billions of dollars. He handles local and multi-state portfolios, local and multi-state credit facilities, acquisition and development financing, project financing and the assemblage and repositioning of commercial real estate and complex loan documentation. David often counsels clients engaged in big-portfolio transactions, such as taking companies public, and advises businesses in ground-up hotel and condominium construction deals. He also negotiates and closes many significant projects that involve office buildings, retail centers, citrus groves, recreational vehicle parks, apartment complexes, marinas, subdivisions, private utilities and publically regulated utilities. In his manufactured housing practice, David advises the owner-operators of resort-type retirement communities in several states. In Florida, David and his team have pioneered an inventive way to make it easier for older resident-owners of co-operative communities to liquidate by selling their shares to investor companies looking for lucrative deals. These very specialized transactions, which are new and unique to the complex area of co-op law, help sellers cash out and investors cash in. David writes and lectures on topics related to commercial real estate, cooperatives, manufactured housing communities and land use changes. He regularly conducts seminars on real estate acquisition, development, leasing, legal compliance and residential cooperatives.